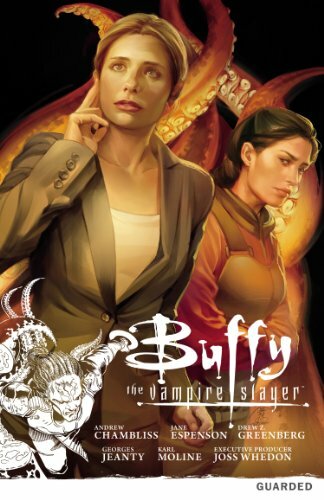 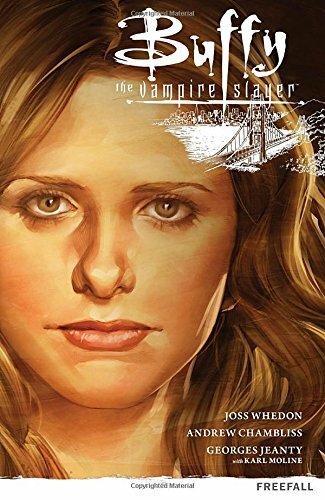 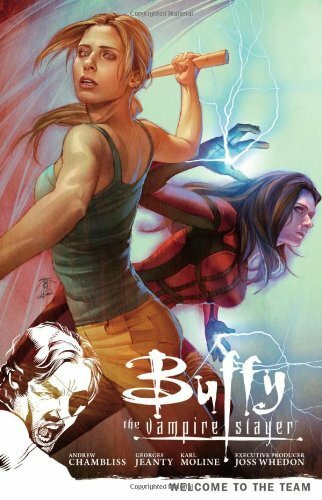 Having brought about the end of magic, Buffy is living in San Francisco and continues her duties as a slayer. 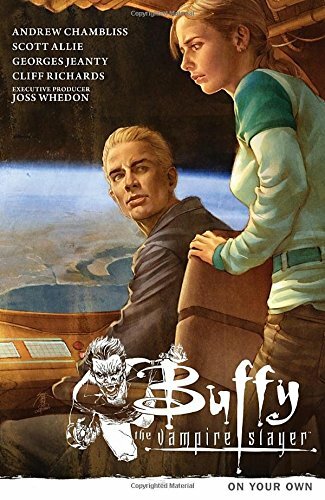 Willow has lost her magical abilties, and Xander and Dawn have settled down together. 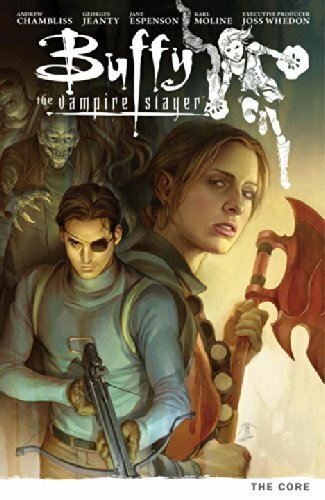 In comic book format.